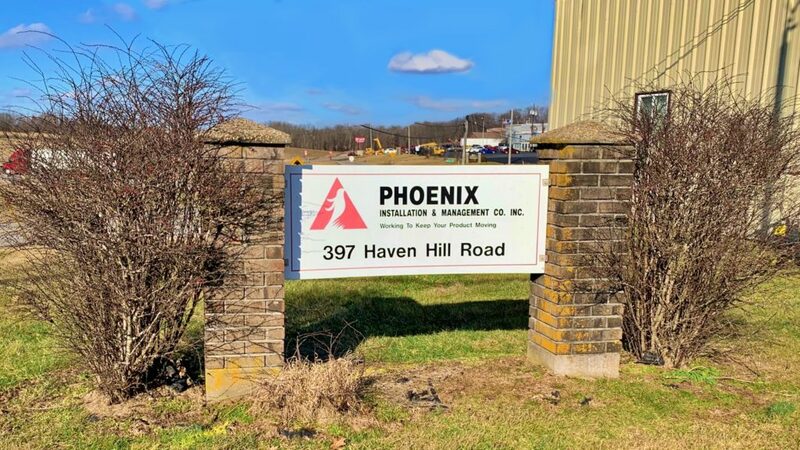 Phoenix Installation and Management is a privately owned company operated in Shelbyville KY. As leaders in the conveyor industry, we are proud to deliver over 25 years of expertise to those we serve. Phoenix is unique in its ability to meet clients needs at any point in their project. We can fully support our customers from concept, to installation, to ongoing maintenance without any outside support. 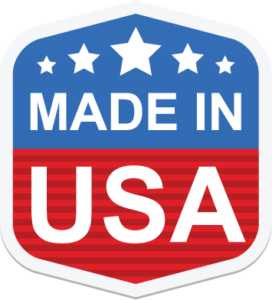 We maintain a fully-equipped machine and fabrication shop onsite at our facility to reinforce the quality and efficiency standards our customers have come to expect from Phoenix. Our full service suite of products and services are designed to be customized to meet your needs. Our skilled team of engineers, designers, and programmers are here to support you through every phase of your project. Reach out to our sales team today, and find the fit you’ve been looking for!